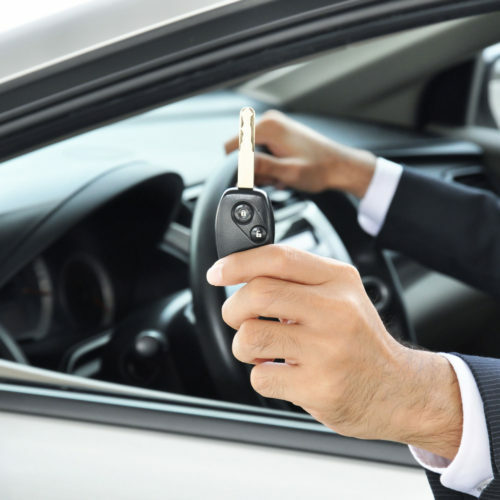 If you were to lose your keys to your vehicle, or if for example a vehicle you purchased only had one set of keys, then as a licensed locksmith, we are able to provide a replacement set quickly for you. In the case of misplaced keys, we also prevent your lost key from being used by removing it from the motor vehicle’s database, so it will no longer function with your car. Our fast and convenient new key solution protects your car and gives you the peace of mind that comes with knowing your vehicle is as secure as it can be. At auto locksmith company Long island we cut laser cut keys, high security keys, Transponder Keys and all type of car keys.